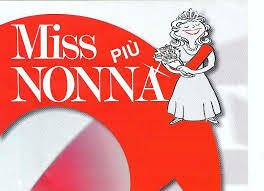 Miss Grandmother is a beauty contest that takes place in Santo Pietro Belvedere on august 2. The Grandmothers walk on the catwalk and speak with the goal to win the sash of Miss Grandmother. 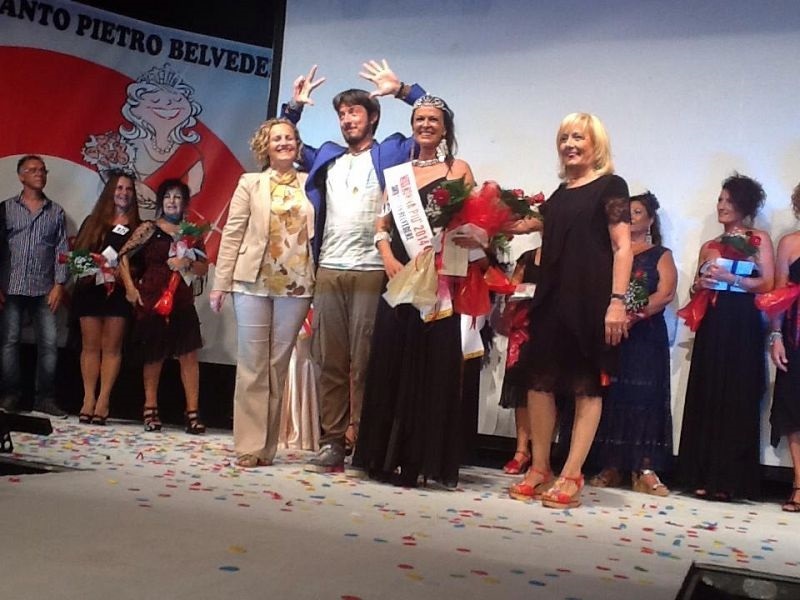 The sexiest, the most amusing, the best dancer and the most elegant grandmothers are also awarded special prizes. The ticket to participate costs 5 euros for children and 10 euros for the adults. The event takes place in the sports centre in front of the middle school, and to get there you just need to follow the road signs. The parking lot for cars and mopeds is in front of the sporting centre and is free. To attract visitors Paolo Ruffini and David Pratelli have been invited to the event and fliers have been printed and distributed. They have also organized a dinner and also prepared a small café. This event is very amusing and you can take advantage of the occasion to spend an amusing evening with your friends.